We are experts in providing top quality design, project management and construction services in Vancouver BC and the Lower Mainland. Our projects are completed on time and within budget, regardless of the size of the construction or renovation project. 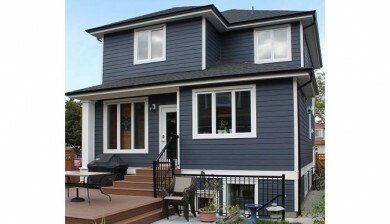 Randhill construction company in Vancouver BC is proud to work within any sized budget. Request a quote today! Over 8 years of experience providing superior building quality to both residential and commercial clients. 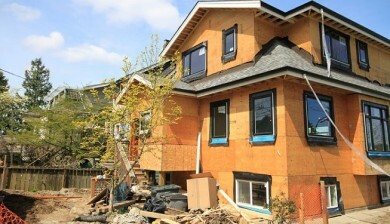 Randhill Construction has been providing superior building quality and customer service to Vancouver residents and commercial vendors for over eight years. Founded in 2006 by Randy Montroy, Randhill Construction has developed into one of Vancouver’s premier residential and commercial construction companies. With an unparalleled focus on the customer, Randhill Construction are Vancouver general contractors that work with customers in all budget ranges and project sizes. If you like what you have heard and want more information about Randy Montroy and his team, check out our meet the team section! Meeting the needs of customers in a broad array of budgets and project sizes. 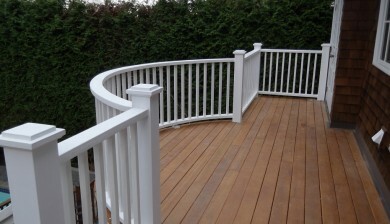 We work extensively with employees, sub-trades, designers, architects, engineers and homeowners. 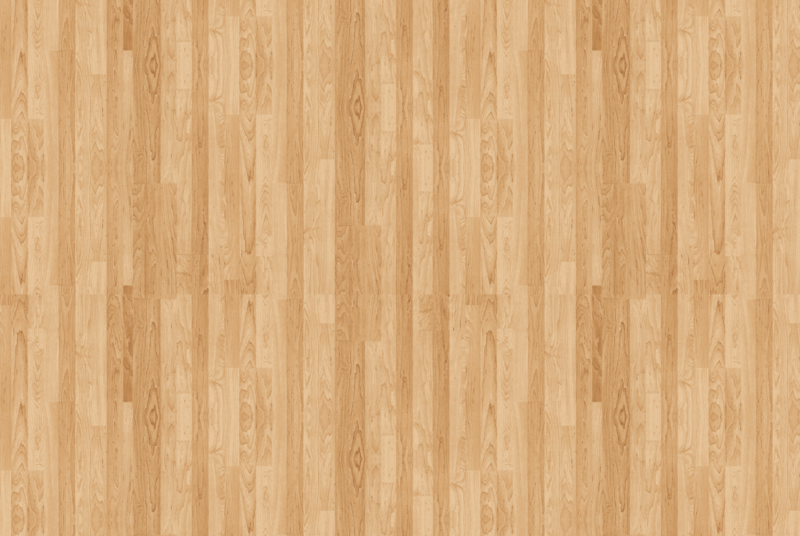 We strive to provide customers with the most up-to-date products, designs and materials. Randy and his team are awesome. They understand how to keep your project on time and within the given budget. And best of all, they produce excellent quality finished products! 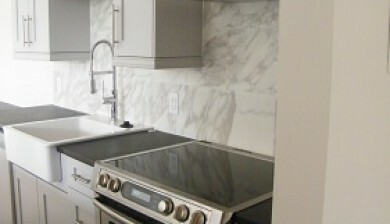 Exceptional general contractor in Vancouver BC. We had little idea how complicated it would be to navigate the permit division at City Hall. Randy supplied exceptional trade workers & worked with City Hall so our business could open on time. I have also used him for two renovations in my home.